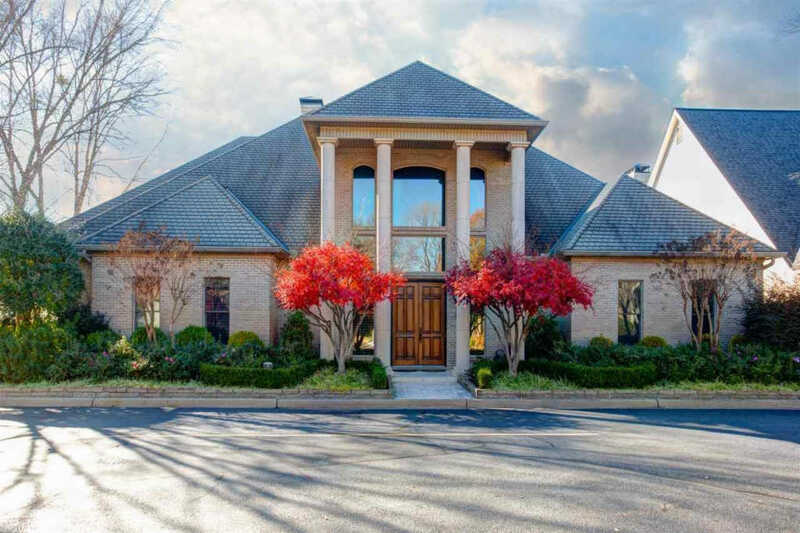 Stately custom built home located on the Private Canal, off the AR River. Amazing details throughout the entire home. 3 Bedrooms/3.5 Baths. Master on the main level with gorgeous views and fireplace. Leads into a fabulous master bath and custom his/hers closets. Everything you can ever think to have is present. 2 Bedrooms up, each with own bath. Large bonus room and additional huge storage rooms upstairs. Rare opportunity to live on the water and minutes from all amenities of LR. See agent remarks.